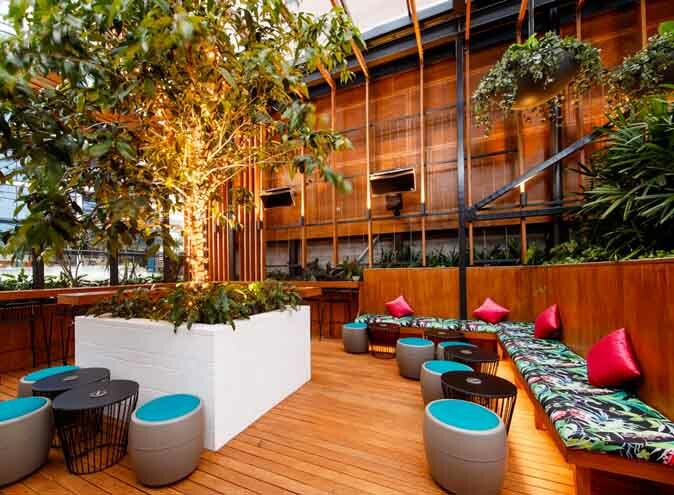 The start of winter doesn’t have to mean going into hibernation, especially in Brisbane this week! 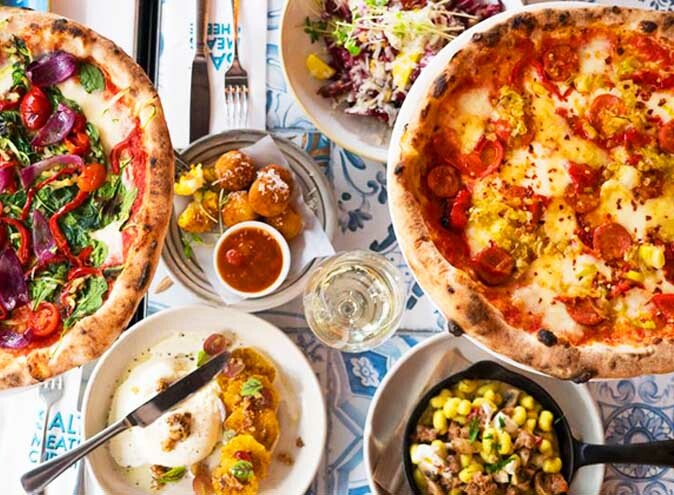 With alcohol, desserts and art, what more could you want to fill your week? Read on to plan your week ahead – it’s going to be a good one, take it from us. 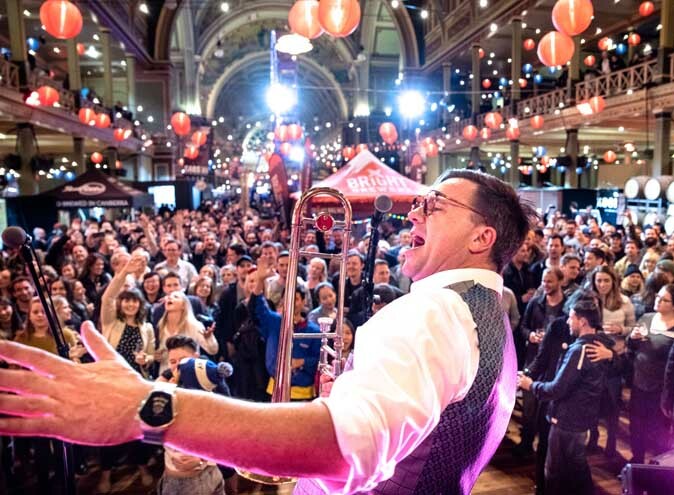 If the start of winter is dulling your shine and your mood’s a little sour, Brisbane’s Dessert Festival brought to you by The World Food Markets is sure to sweeten you up! 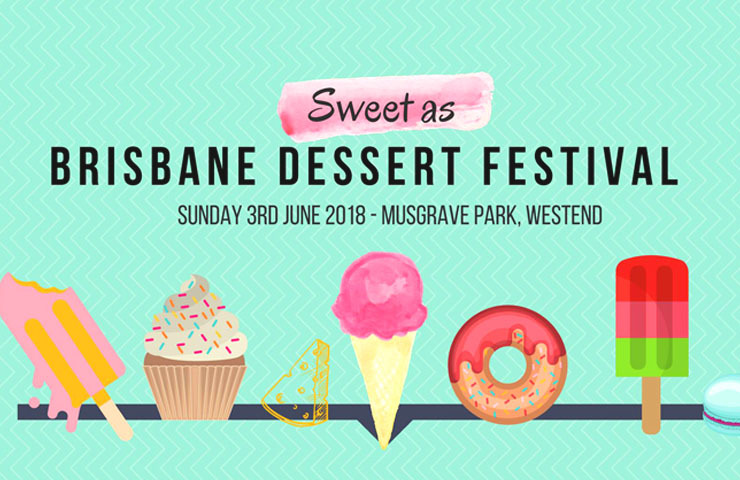 Have dessert for breakfast, brunch, lunch, dinner and every bit in between on Sunday the 3rd of June at Musgrave Park with this festival dedicated purely to desserts and all things sweet. 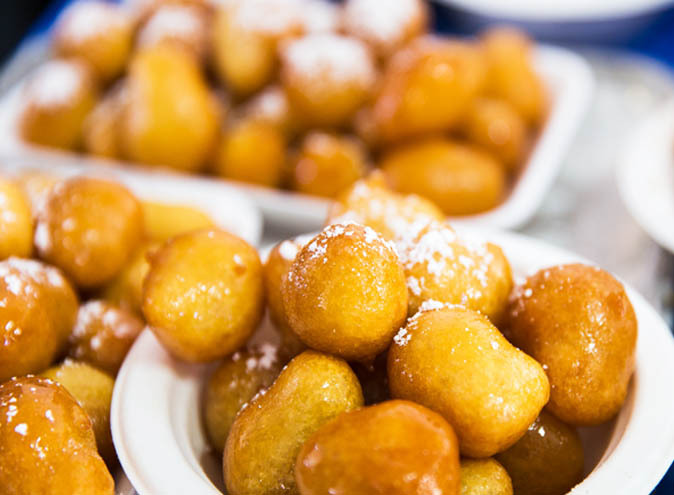 Think brownies, cheese, cakes, cupcakes, ice-cream, gelato this festival has it all! But be quick! Tickets are selling fast so get in before all the desserts are gone! This Thursday, the 31st of May, Pig n’ Whistle bring you a night of good food and even better whisky! Let the experts in the field take you on a journey through the Jura Whisky range. Handcrafted hours away from the Scottish mainland in the Isle of Jura, this whisky is some of the finest in the world! 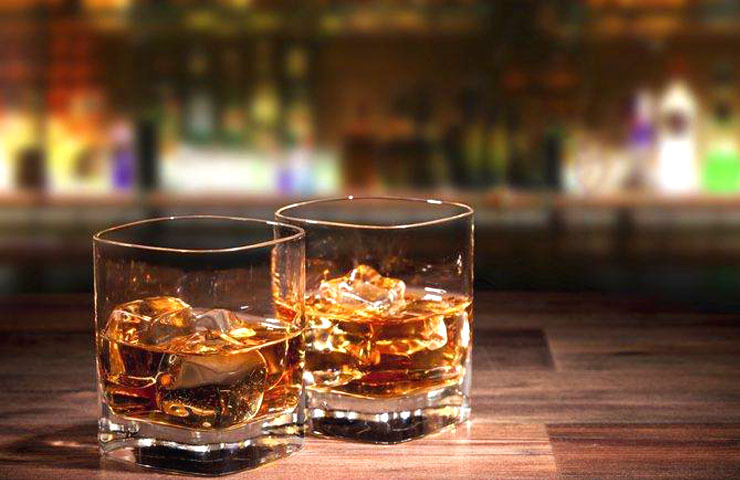 Starting at 6:30pm and at just $55 per person, each guest can expect a four course meal with four nips of whisky. Could your Thursday night get any better than this! Get in now to buy your tickets! The Queensland Ballet, Royal Ballet and the Texas Ballet Theater have joined forces to deliver a must-see double bill performance in Carmen and the Firebird at the Queensland Performing Arts Centre. From the 25th of May to the 3rd of June you can experience the ballet art form at its finest with some of the best dancers in the country and from around the world. Whether you’re a ballet aficionado or you’re simply looking to immerse yourself in a new culture, these performances are set to amaze. Both famous in their own right and ground-breaking in the ballet world, Carmen and The Firebird is the perfect way to spend your spend your afternoon or evening. More articles like this > A POP UP IGLOO & VODKA BAR IS HERE!